If you are looking for a solid investment by the sea, count on us. Find out more about our properties in Eastern Algarve. Luxury villa with 4 bedroom en suite. Modern lines, served by lift, air_conditioning and centralized ventilation, large garage in the basement and pool salt water overflowing. The floors are connected by stairs metal frame with glass steps. In the attic as the view reaches its peak is installed a Jacuzzi. 5 bedroom #Villa in #Tavira located in a very quiet #residential area. ERJ PROPERTIES is a real estate company with a young and dynamic team motivated to help people buy or sell their properties. Our customer commitment is to enable the acquisition of real estate who want to turn the dream into reality, providing an adequate offer with wide range of options. 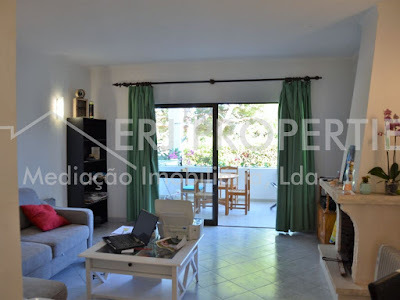 For those who want to sell their property our goal is to promote the sale in the shortest period of time.We are in the real estate market of the eastern Algarve for over 15 years. 3 bedroom villa under construction.